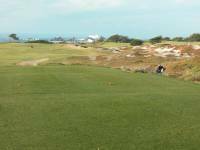 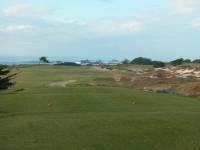 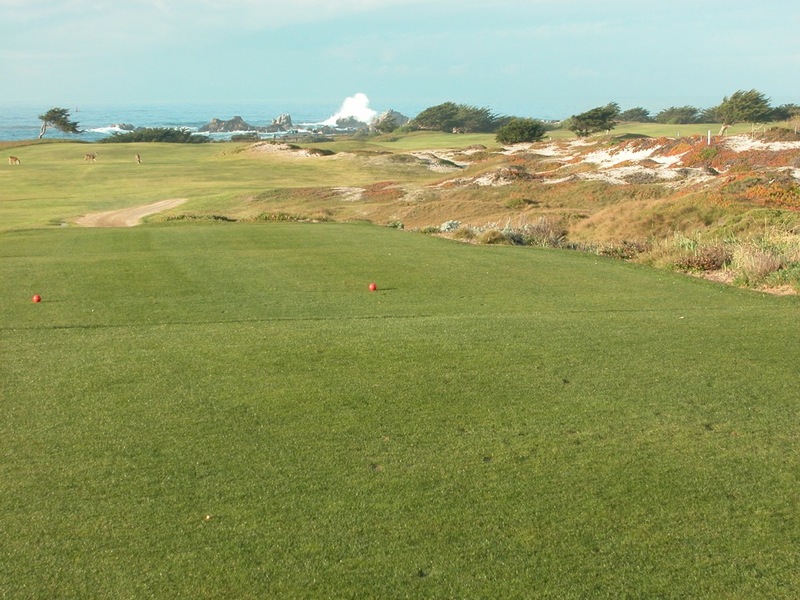 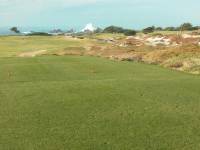 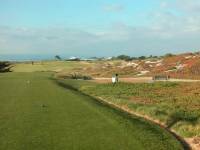 Pacific Grove Golf Course is a course that will shock you simply because it’s “there” and you still have likely never heard of it! But imagine just enjoying a leisurely drive down 17-Mile Drive and all of a sudden you come up on what looks like just a public golf course, Pacific Grove Golf Course, in one of the most amazing settings imaginable, with holes at Pacific Grove Golf Course running through the dunes and the merciless ice-plant with the Pacific Ocean waves crashing against the rocks so spectacularly that you can almost feel the mist. 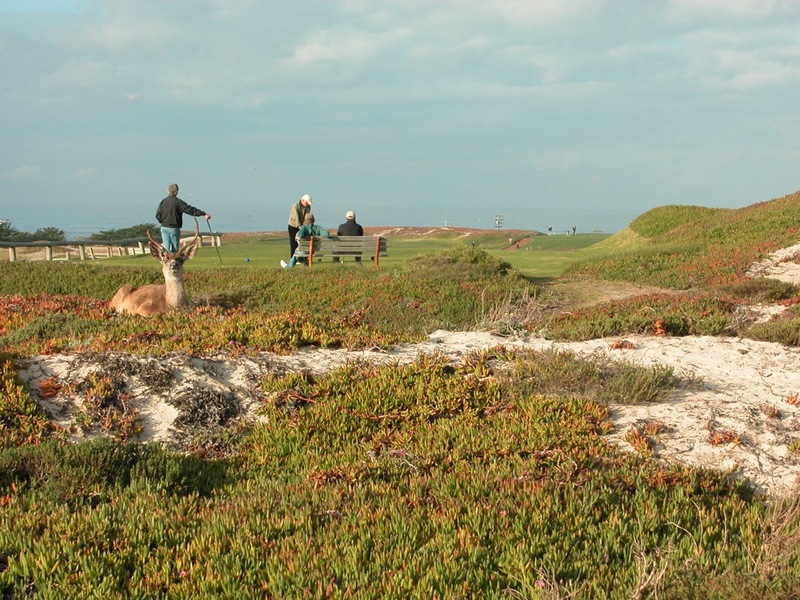 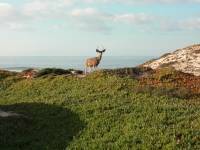 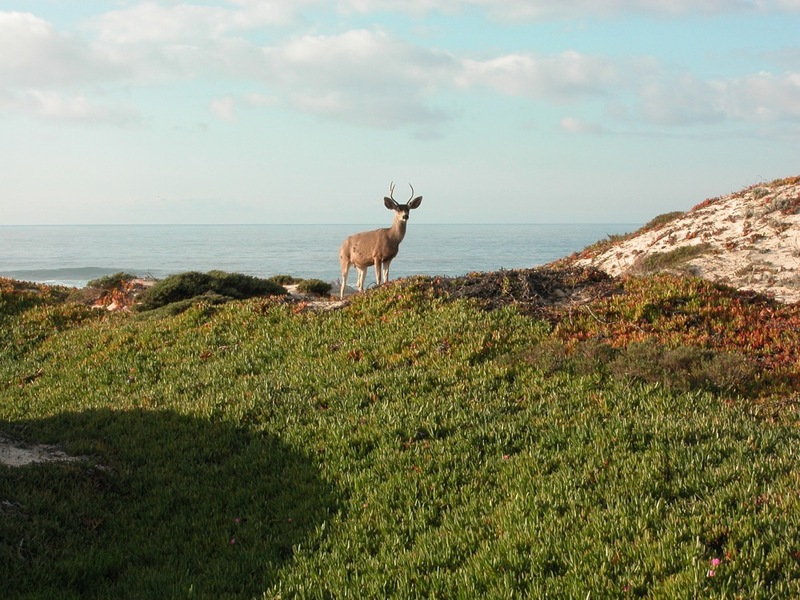 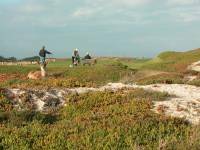 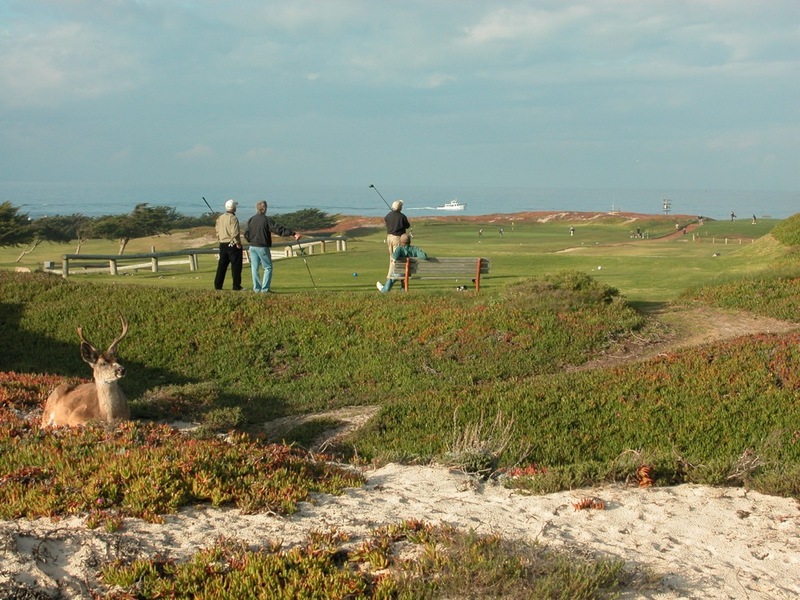 There are even deer roaming the course at Pacific Grove Golf Course and there’s a beautiful lighthouse overlooking the holes, which doubles as the Pacific Grove Golf Course logo! 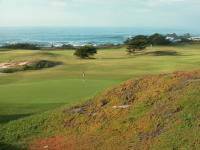 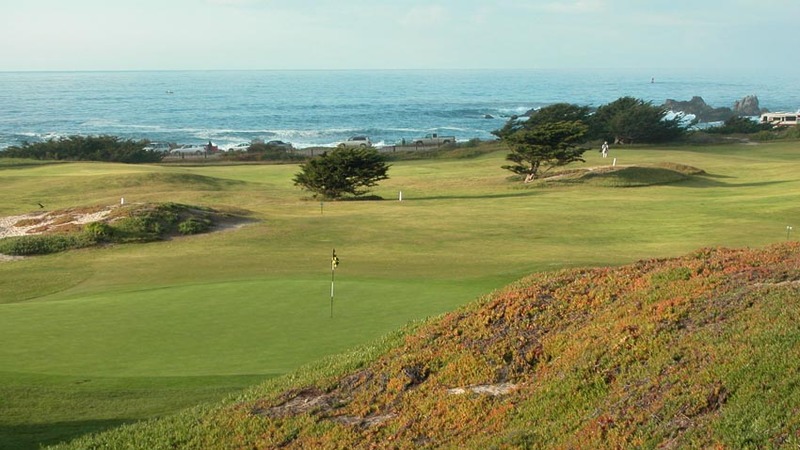 Certainly Pacific Grove Golf Course can’t really be just a public course, there has to be more to Pacific Grove and the Pacific Grove Golf Course membership initiation fees still have to be at least $25000. 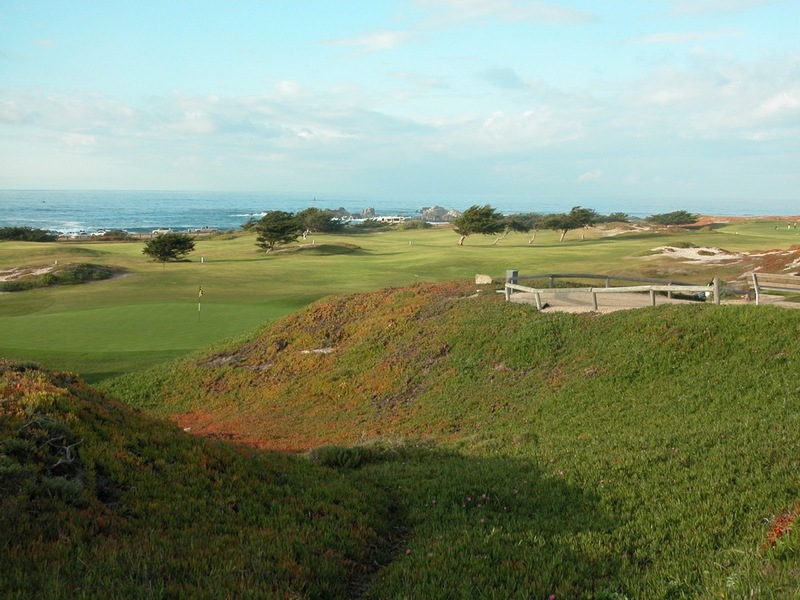 But public is exactly what Pacific Grove Golf Course is, and not only is Pacific Grove Golf Course public, it’s a municipal course! 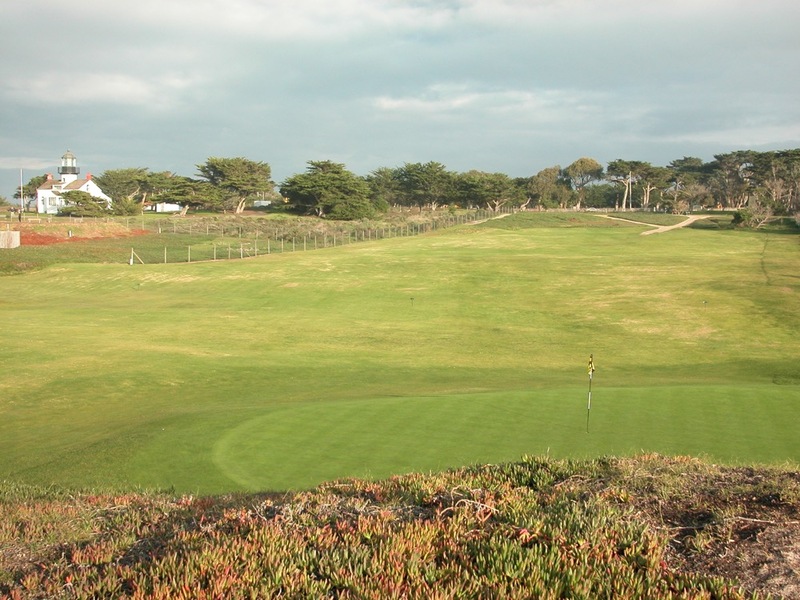 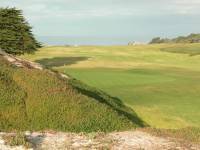 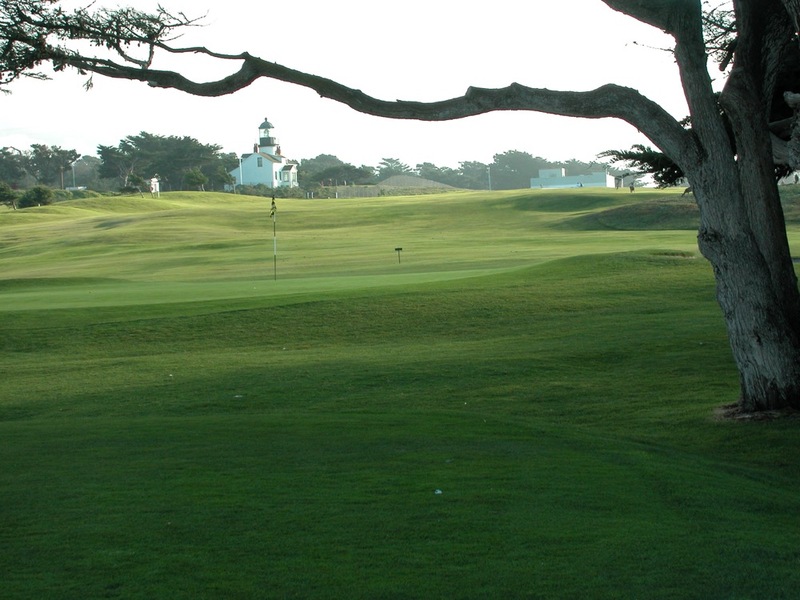 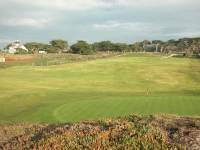 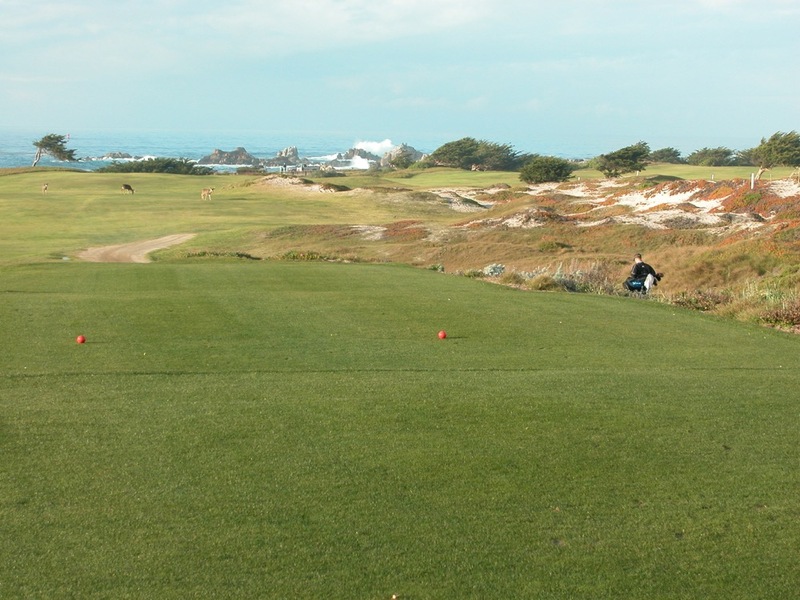 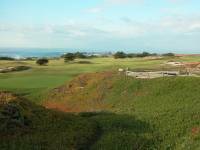 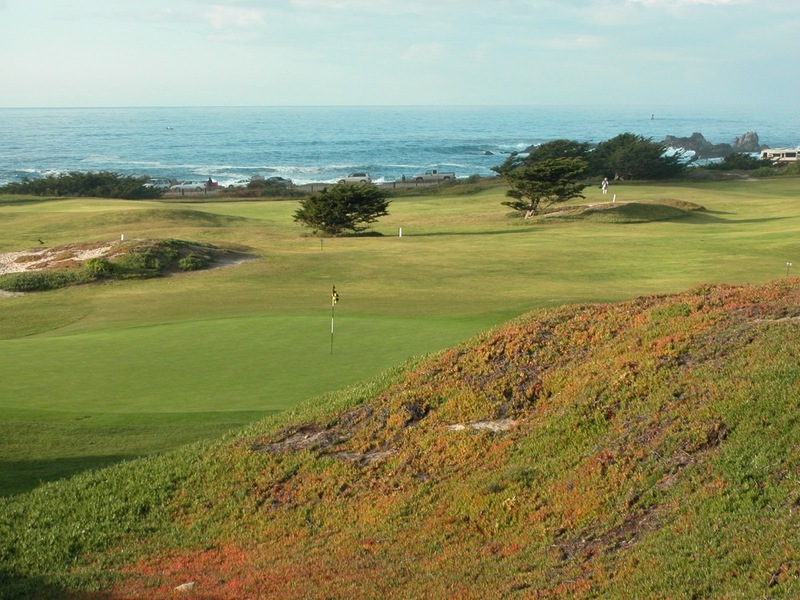 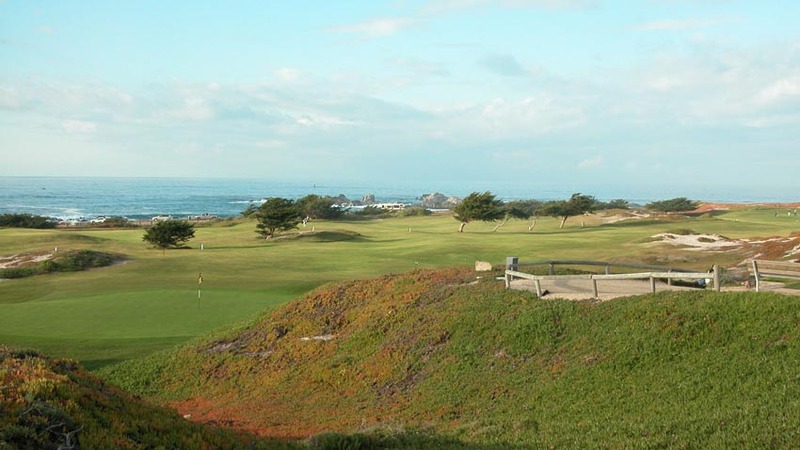 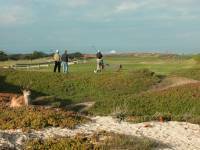 Yes, Pacific Grove Golf Course is a MUNI, and it’s priced as such! 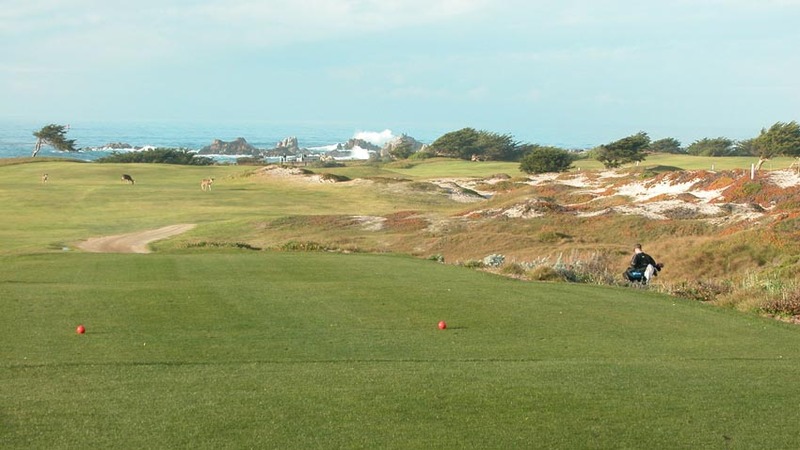 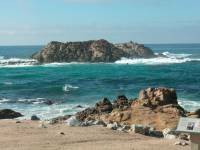 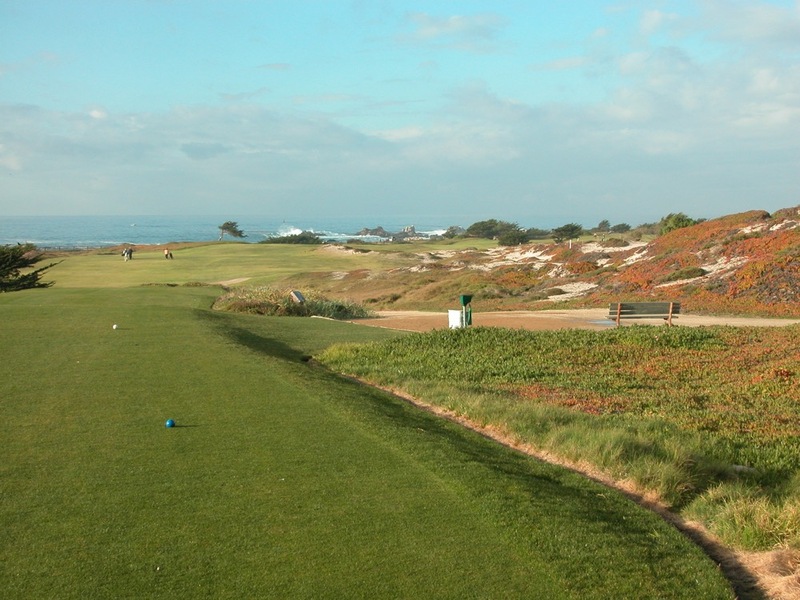 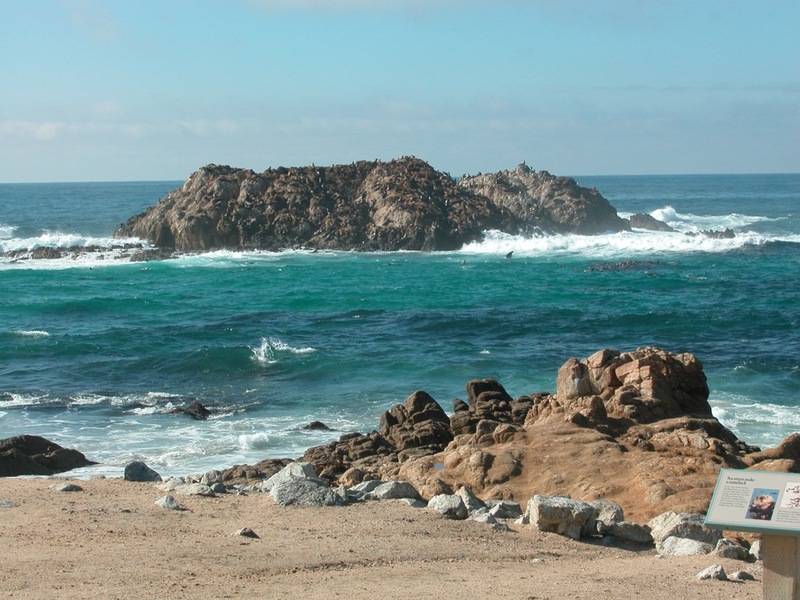 Hence it’s nickname to the locals who live in the Monterey Peninsula hamlet of Pacific Grove, they call Pacific Grove Golf Course the “poor man’s Pebble Beach!” Though very catchy, that doesn’t do Pacific Grove Golf Course justice in our opinion. 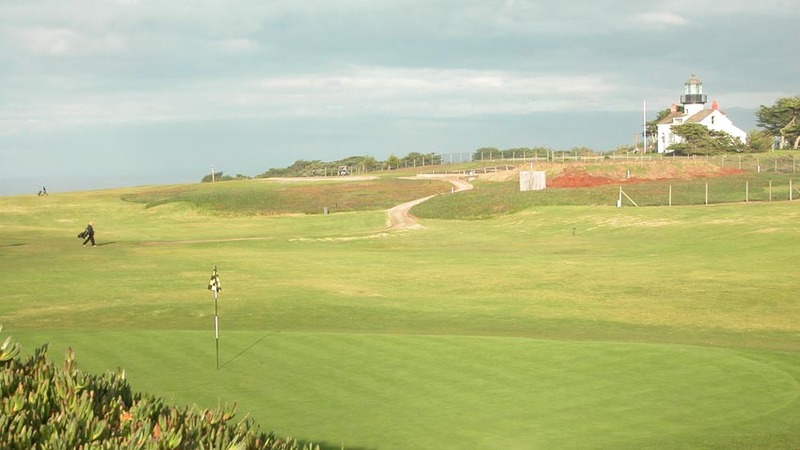 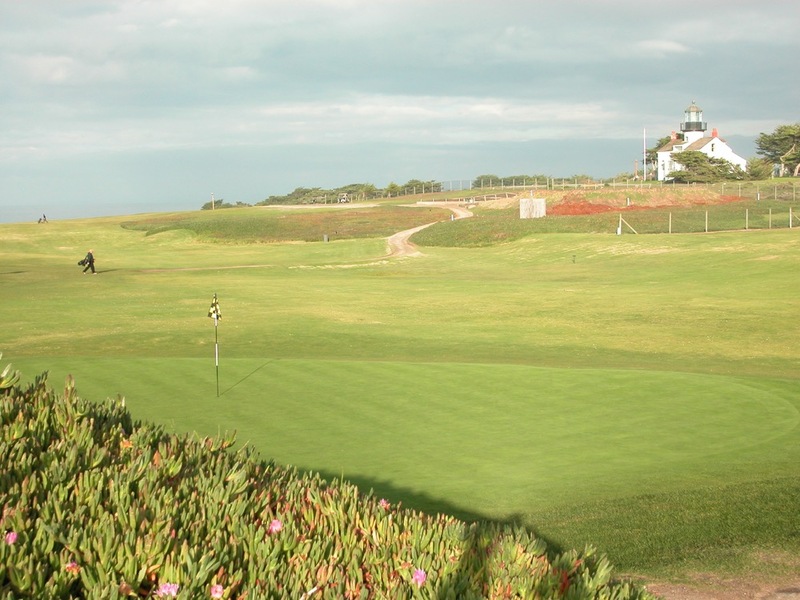 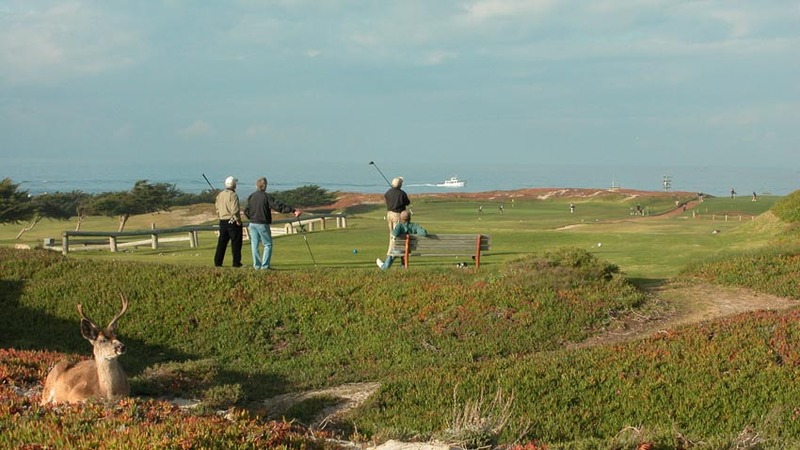 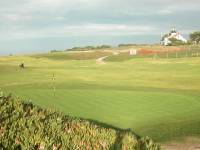 Any golfer poor or wealthy will enrich their golfing soul by heading out to Pacific Grove Golf Course for an evening round during your Pebble Beach golfing vacation!